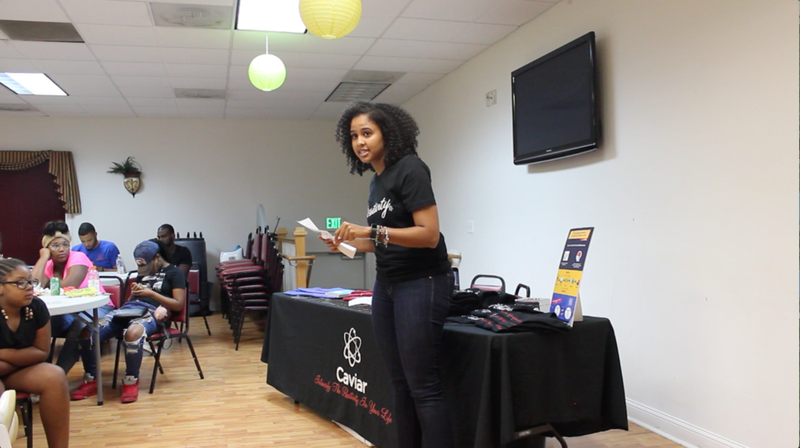 Power of Care presents Selfless Spotlight featuring Positively Caviar, Inc.
Baltimore, MD (February 27, 2017)- Positively Caviar, Inc. is excited to announce the release of the very first Selfless Spotlight interview with Power of Care. Power of Care is a platform focusing on growth, change, and highlighting people in the world who embrace caring for themselves and others in the community. Founder, Brianna Dance, reached out to the Positively Caviar team to be highlighted in the very first Selfless Spotlight that focuses individuals, non-profits, and organizations helping toward the betterment of their communities. Throughout this interview, “The Nucleus” or board members of Positively Caviar, Inc. enlightened others on the driving force behind the organization and the importance of living a healthier lifestyle. 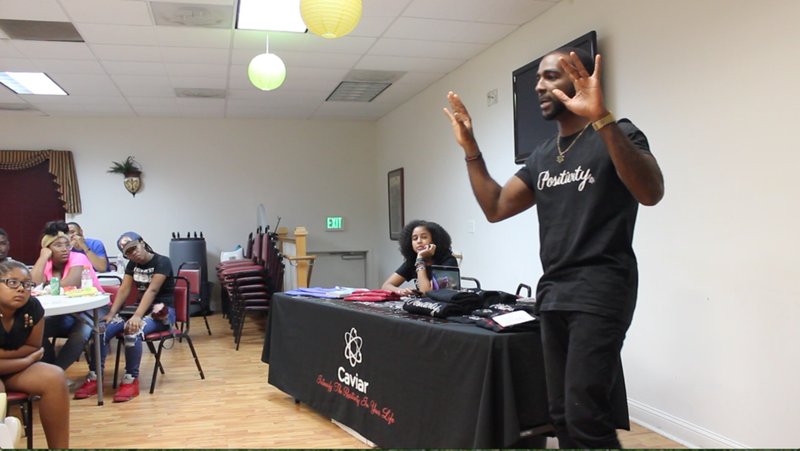 Founder and CEO, Chazz Scott, explains the importance of mental strength, “If you don’t have the strength inside of you then you have nothing. If you don’t have the mindset that says hey I can do this, then you have nothing." Nikki Abraham, Chief Marketing Officer, Creative Director and Shayma Sulaiman, Chief Program Officer, Charity Liaison also expressed the importance of positive affirmations and what encourages them to remain positive on a daily basis. Help continue to #spreadthePos & change the lives of people within your community. Please visit staybasedandpositive.com to find out more about Positively Caviar, Inc. or to find out how you can support their mission.